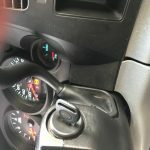 Customer lost their keys to a 2011 Chevrolet Silverado Pickup Truck. The Silverado has a Transponder Key or Chip Key that has to be programmed to the Pickup Truck Computer system. 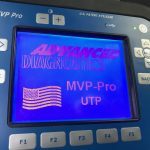 Mr. Locksmith Automotive has the specialized Key Programmer so we can program the key onsite without you having to tow the Silverado to a GM Dealer. 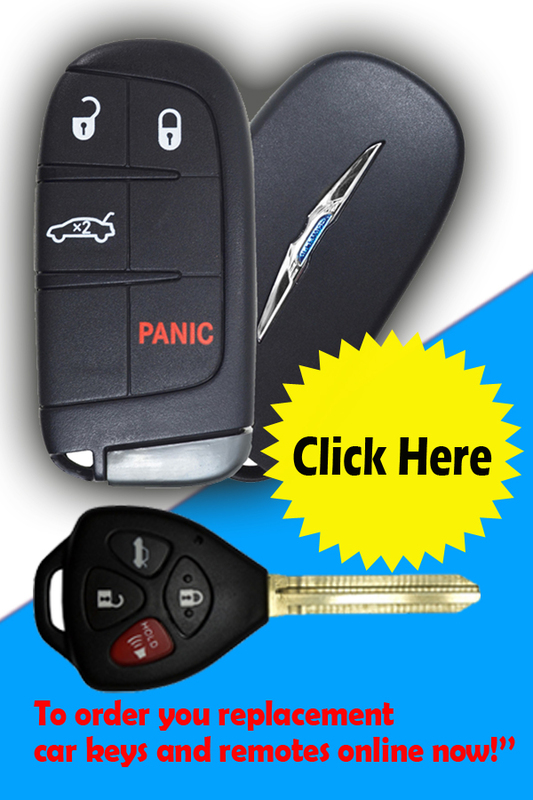 Specialized Auto Locksmith Services in Vancouver and Greater Vancouver. 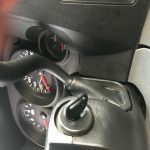 Mr. Locksmith Automotive Vancouver (604) 259-7617 team up with highly trained auto locksmiths who effectively carry out car lockout solutions including lock picking, transponder key programming, ignition key replacement, and more! 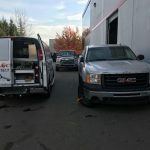 Whether you have lost keys, have a broken key in the ignition, or are locked out of car, Mr. Locksmith Automotive Vancouver understands the importance of a fast response time. 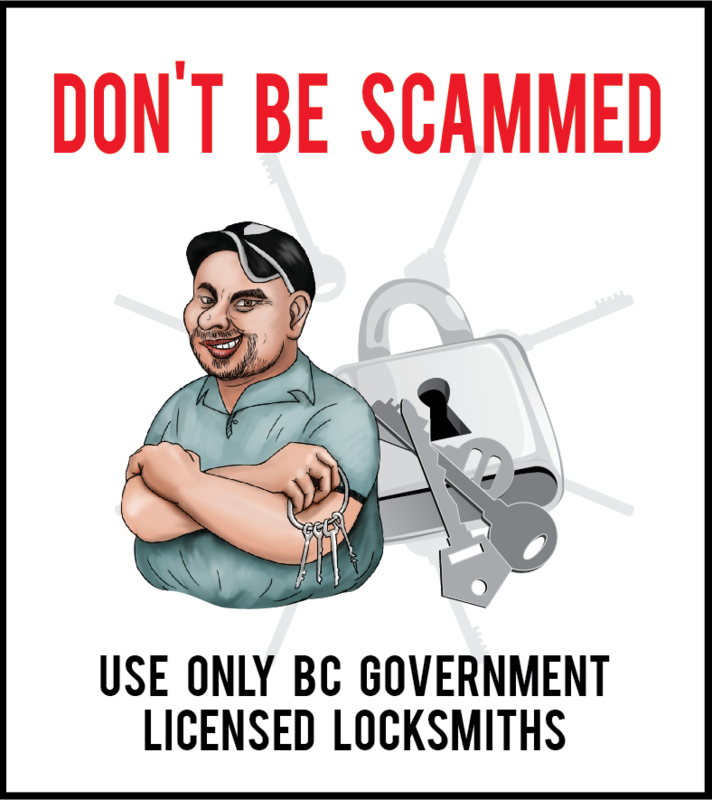 Mr. Locksmith Automotive Vancouver have the skill and knowledge to perform lock picking, extract a broken ignition key, and replace an immobilizer key, chip key, transponder key, and more! You can trust that your vehicle is in expert and reliable hands!